Newbury Dental Group > Blog > Emergency Dentist > When Should You See an Emergency Dentist? When Should You See an Emergency Dentist? 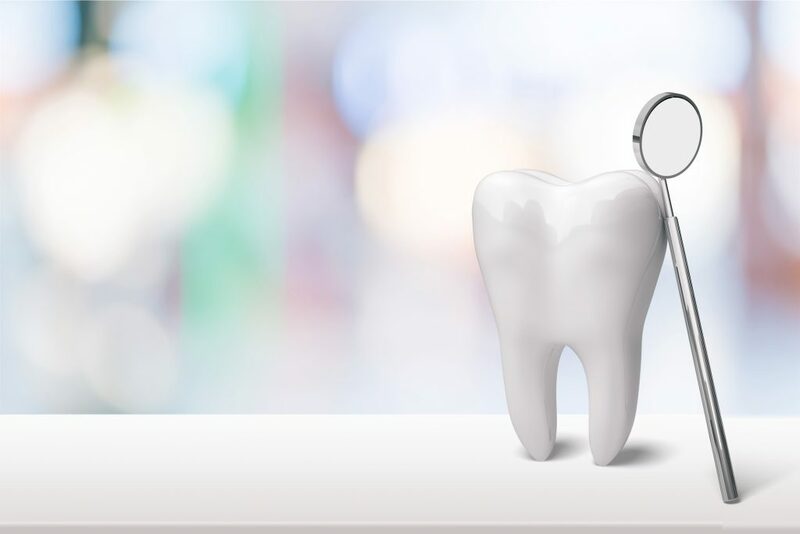 We strongly recommend setting up an appointment with an emergency dentist if immediate attention is required to save a tooth, you have severe pain, or there is severe bleeding. Infections or abscesses also require immediate treatment so the condition does not become life-threatening. Does a lost filling or crown require an emergency dentist? Usually, it is not an emergency when you lose a filling or crown, but you should set up a dental appointment as soon as possible to correct the issue. Set aside the filling or crown that has fallen out, and save it in case your dentist determines it can be reattached. An exposed tooth can be painful due to air, pressure, and temperature that hits the sensitive area. Can I get a same day root canal? Yes, Newbury Dental Group can do same day root canals when you schedule a visit with our office. Root canals are a common procedure that can help save your natural tooth from infection. We remove the tooth pulp or entire root to prevent further spread of the infection which can cause pain or abscesses. The tooth is then repaired with a filling or crown to support the integrity of the tooth and make it look natural. What can I do to help with pain before my appointment? When you call to set up an appointment we can give instructions to help with your specific situation before coming in for proper treatment. Cold compresses can help with swelling, inflammation, and bleeding when applied to the outside of your face to help alleviate symptoms caused by the affected tooth. Rinsing your mouth with warm salt water can help relieve irritation as well. If you have a tooth knocked out, immediately try to place it back in the socket (gently rinse the tooth before placing it if it’s dirty). If you can’t replace the tooth in its socket, put it in milk or hold it in your mouth by your cheek. See a dentist as soon as possible, within 30 minutes for the best chance at saving your tooth. Dr. Peyman Saghizadeh and Dr.Saman Saghizadeh both provide emergency dental care services at our offices in Newbury Park and Thousand Oaks. Contact us at (805) 410-1532 or sam.newburydentalgroup@gmail.com to set up an emergency dental appointment. We always try to accommodate our patients.